You may or may not be aware of the current WIA survey. This is very important for all amateurs whether you are a WIA member or not. 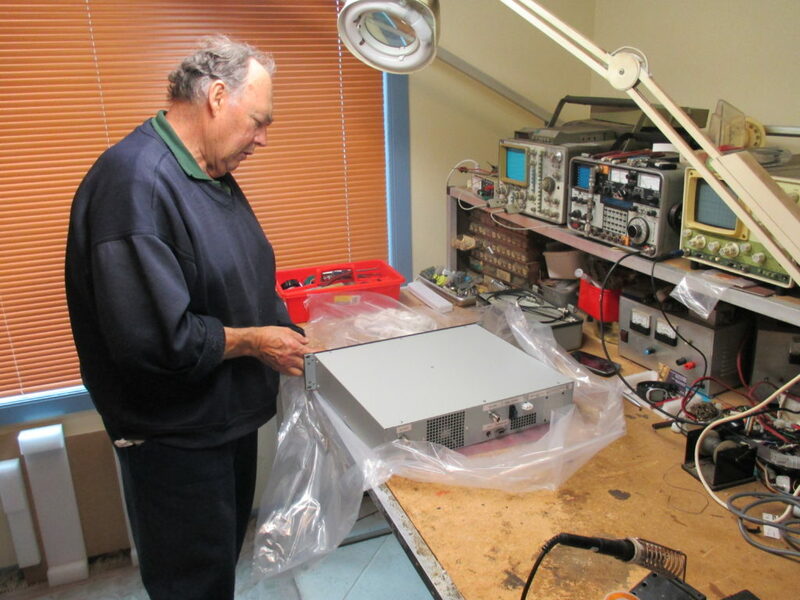 This will assist the WIA moving forward with what amateur radio operators are thinking, and what do they want for the future of amateur radio. 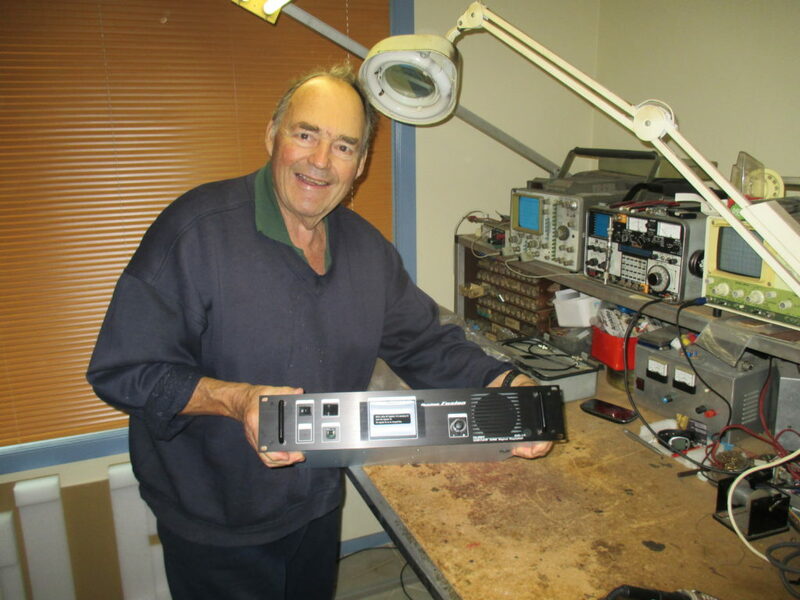 After the success of the last BBQ we now have three like-minded clubs getting together, these being the Goulburn and Southern Highlands Amateur Radio Society, the Mid South Coast Amateur Radio Club and the Illawarra Amateur Radio Society. Put the date in your diary or calendar with more detailed information to follow closer to the time. Please RSVP and contact your local club secretary for more information. 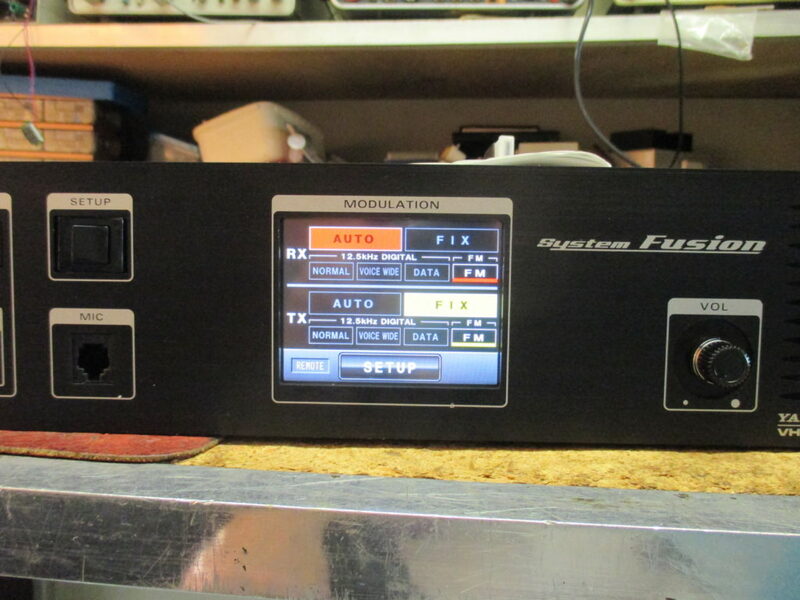 The IARS are presently trialing a Yaesu Fusion C4FM repeater on VK2RMP 438.725MHz at Maddens Plains. 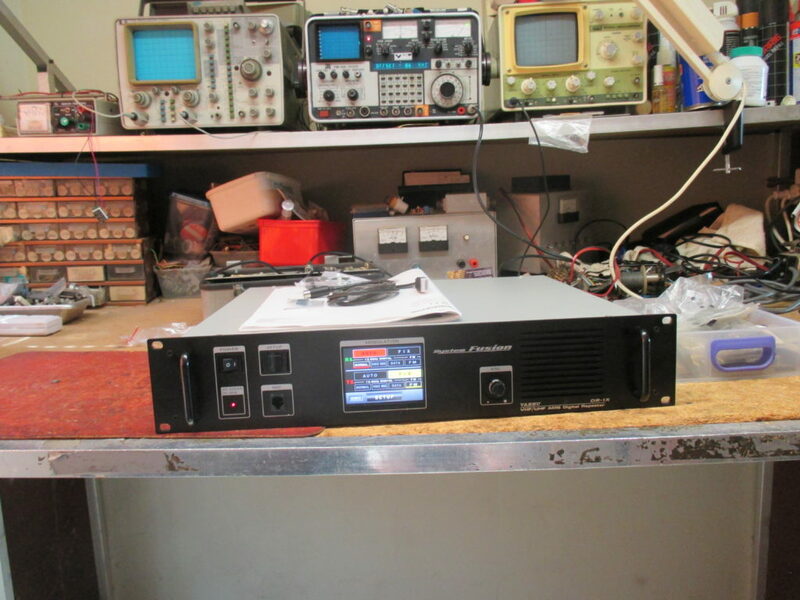 The 70cm repeater operates with the usual 5MHz negative offset with a 123Hz CTCSS access tone necessary for FM users. 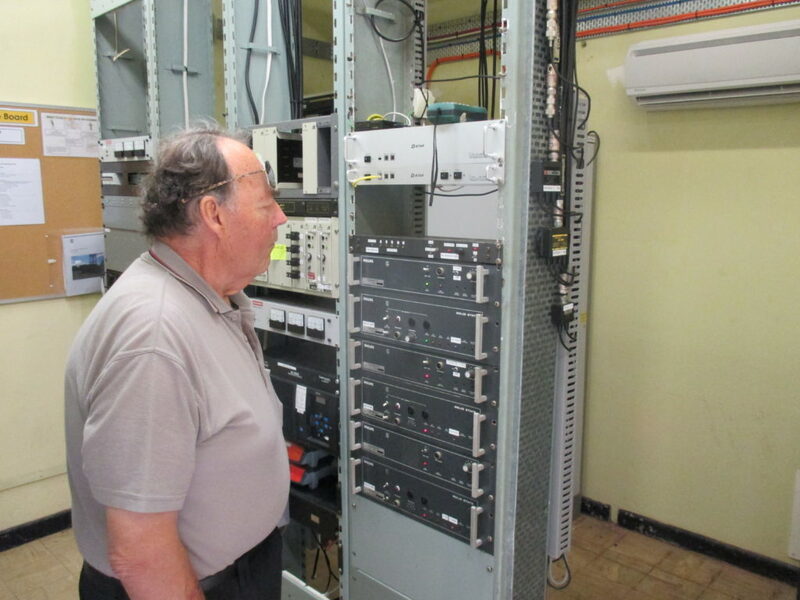 The repeater is operating in Auto Mode, so analogue FM transmissions are re transmitted in FM, while digital C4FM signals are re transmitted in C4FM. Thank you to all who attended the Febuary meeting. The topic discussed was quadcopters, or Drones as they are commonly known. For more info you can check out http://diydrones.com/ for discussion groups and guides to the open source software and hardware discussed at the meeting. IARS is now on Facebook. Like our page to join the community and keep updated with the latest information.